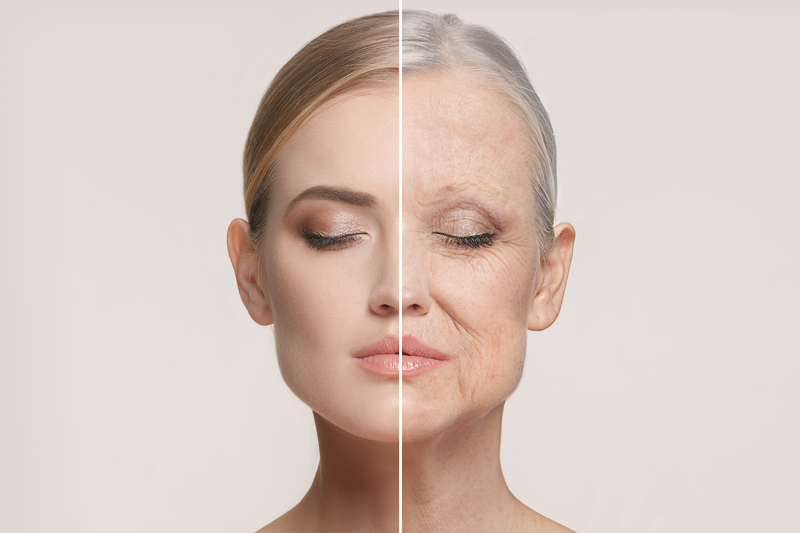 When we think of aging, it’s hard not to worry about what it can take from us – youth, energy, beauty and possibly more. But to Ai Tin, a groovy 65-year old beautician, and avid dancer, aging is not one that takes but gives. Through aging, Ai Tin has learned more than her fair bits of tips and secrets to looking and feeling young from inside out. She shares how she manages to wear her age proudly and gracefully. Looking young and feeling young come as a package. It might be an occupational habit; Ai Tin cares for her skin… a LOT! She has been a beautician for over 40 years with many loyal customers to boot. 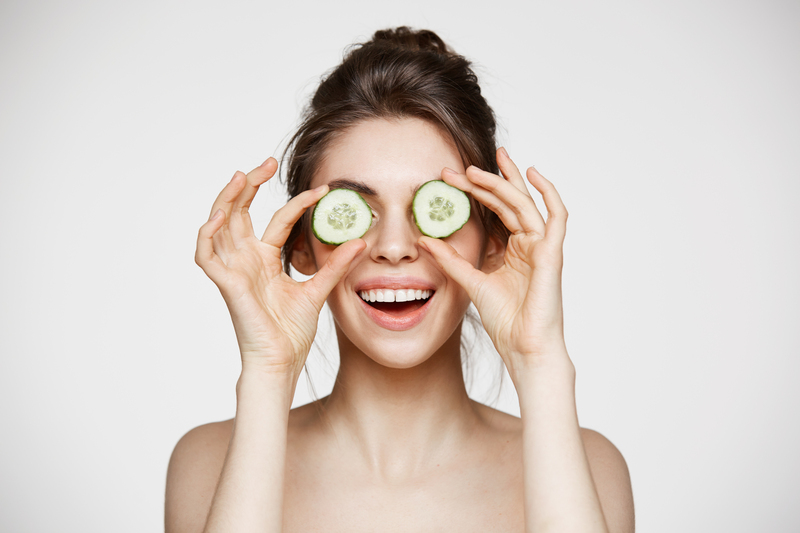 So it’s no surprise that most of her tips focus on skin care. 1. Cleanse every morning and night – no more, no less. “If you wash your face too often, it’ll dry up your skin and cause it to act up,” says Ai Tin. 2. Scrub once a week. 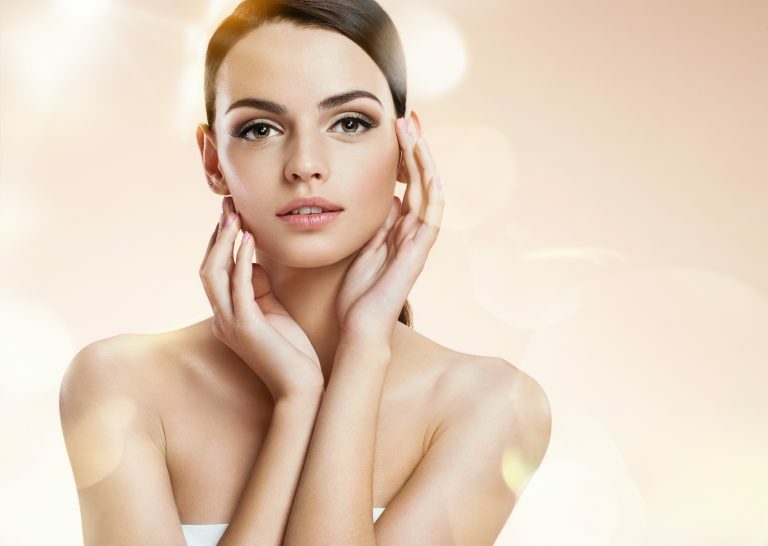 Over-exfoliation can do more harm than good to your skin. The telltale signs of over-exfoliating include excessive dryness (and sometimes, even oiliness! ), irritation, redness, and sensitivity. 4. Lead an active lifestyle. Ai Tin is particularly passionate about promoting an energy-filled lifestyle. Married to an avid runner and swimmer, she spent her younger days running with the family and teaching her kids to swim since they were three months old! Now, she’s revving it up with line dancing at least three times a week, occasionally performing for others too. She takes an inside-out approach to her skin. “Often times, when walking together with my daughter who is turning 31 years old this year, people say I look like her sister!” Ai Tin chuckles. Apart from the tips she shared earlier, she credits her young looks to being a loyal user of Imedeen skincare tablets for decades. It was Zoe Tay’s Imedeen commercials back in the early 90s that first caught Ai Tin’s attention. 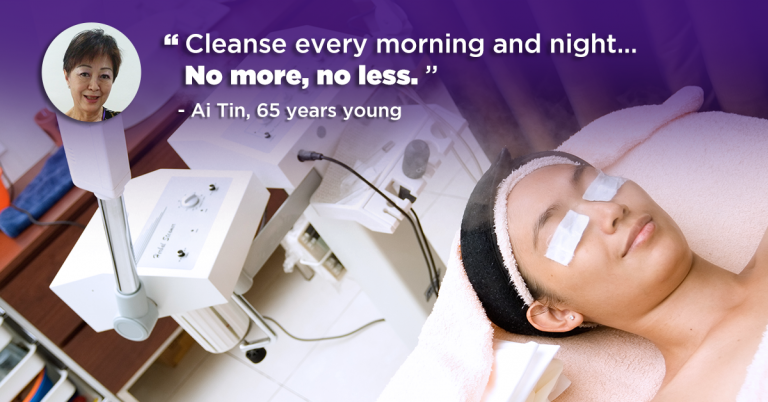 Inspired by the youthful glow on Ai Tin’s skin and her zest for life at 65, we can’t agree more!